There are many forces making it difficult for good leaders to succeed. There is a lot to get right, and we need to continually practice and improve as leaders to continue to meet the increasing pressures of the work world. Here is an article about getting your leadership in shape for the New Year – leadership challenge blog. Check out DDI’S Top 10 Talent Management Resolutions for 2010 – DDI Top 10 Talent Management Resolutions. 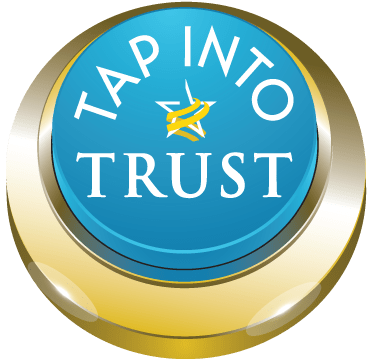 Stephen M. R. Covey’s article How the Best Leaders Build Trust will get you focused on using behaviors that build trust in the New Year. When you are ready to see how you’re doing, check out Tom Peters 50 Have Yous. Above all, be sure to remember that Leadership Isn’t About You, per Marshall Goldsmith. Lead Well in the New Year!